The Spanish capital is mostly hot. Unlike other European capitals, Barcelona has a colorful, joyful and vibrant side that fascinates people from around the world. The beautiful and bright sky over the Catalonian city, combined with the magnificent and iconic gothic architecture, turn Barcelona into a leading destination for tourists, as well as one of the most desirable cities to live at. A city with both lovely Barcelona rooftop pools and Barcelona rooftop bars. But while in Barcelona, where should you go in order to experience the typical Spanish cuisine and enjoy the majestic views? 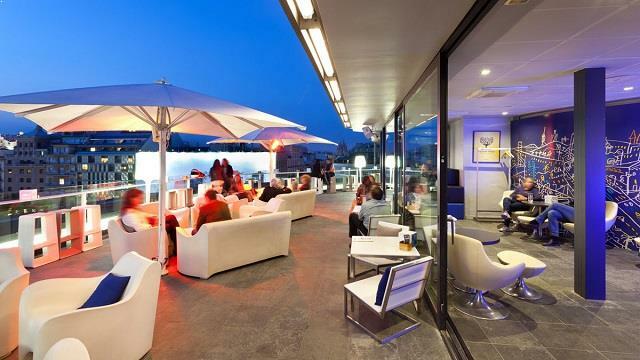 Here are some suggestions for some great rooftop restaurants in Barcelona. The magnifique sea landscape is pretty much everything you can ask for on a relaxing Saturday morning. This lovely place, located atop the Terraza Hotel 1989 has a casual garden, where you can grab a bite of delicious appetizers or simply enjoy your breakfast with a cup of tasty coffee. Another Mediterranean gem in the old Spanish capital. 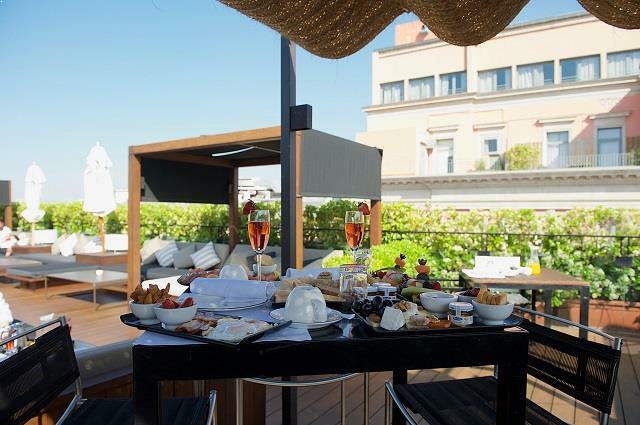 1881 per Sagardi is an elegant and sophisticated rooftop restaurant in Barcelona, which offers a list of fine wines and a menu of absolutely fantastic appetizers, seafood and desserts. The romantic view that catches the nearby harbor is the perfect background of a special dinner for two. 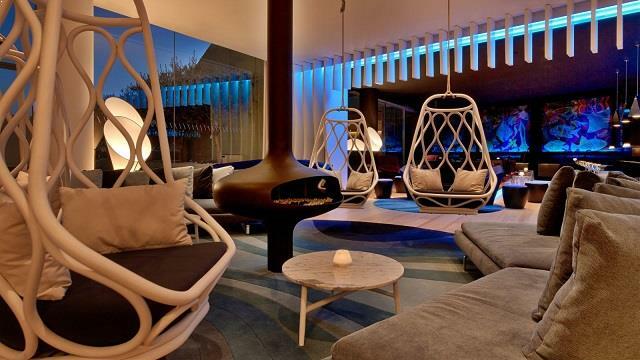 Arola is without a doubt one of the most innovative, modern and chic restaurants in Barcelona. The beautiful interior design lets you indulge on the perfect combination between simplicity and fine detailing. The overall atmosphere is accomplished by the impeccable avant-garde menu of tasty gourmet bites. 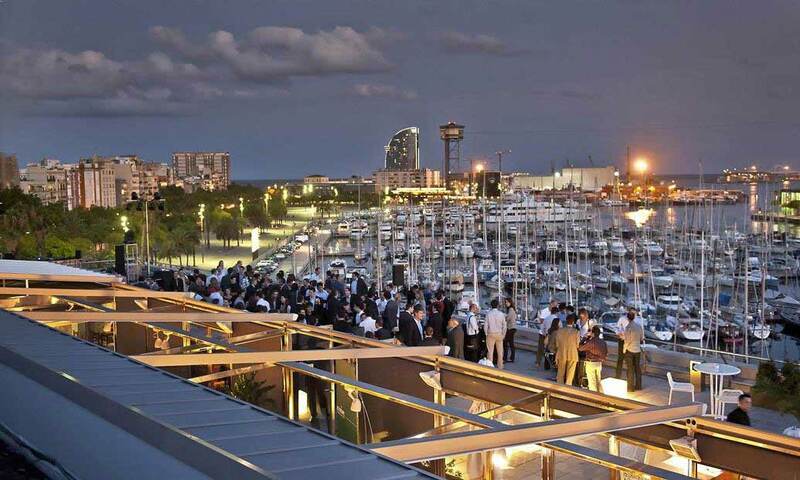 Are you ready to enjoy Barcelona to the fullest? Well, that is no longer a mission impossible, when you find yourself glancing over the tops of the centuries old buildings around. The W Lounge opens the gates to a truly fantastic near the sea experience, where you are able to order casual sea food and the perfect drink to go with it. The subtle art of dining is introduced to the full extend at Aliare Terraza. 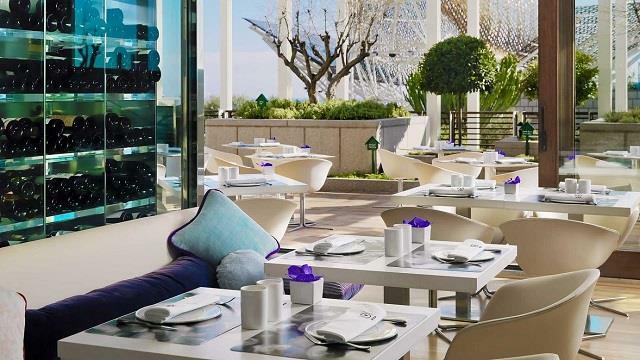 This beautiful and chic place in the heart of Barcelona, opens the doors to a gastronomical experience with a breathtaking and never forgettable view overlooking the gothic capital.